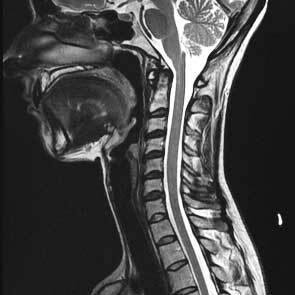 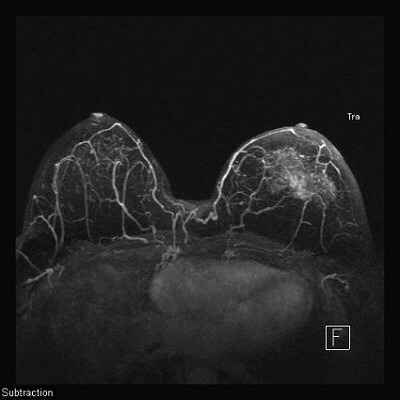 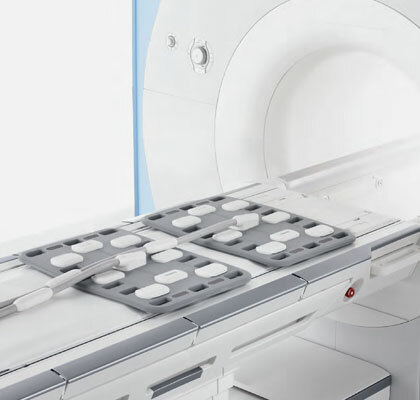 Cape Radiology offers a specialised MRI service. 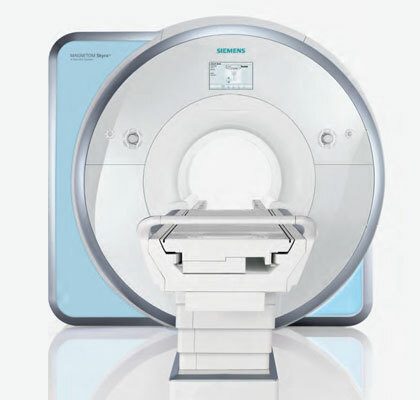 Our MRI magnet has been recently upgraded. 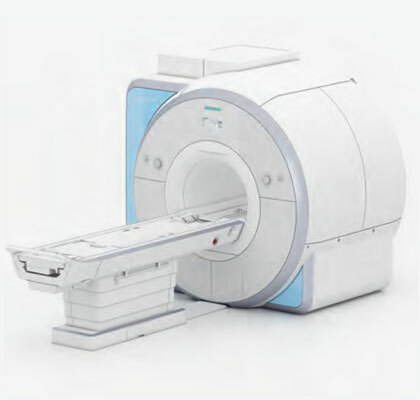 We have the latest generation of integrated coil and workflow technology allowing for quicker scan times, improved image resolution and expansion of MRI services. 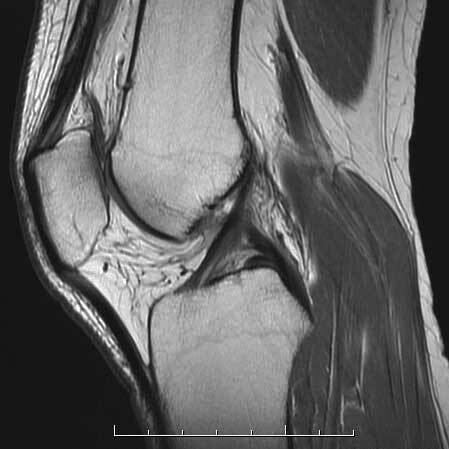 Dedicated metal artefact reduction sequences and dedicated MSK coils improve overall orthopaedic imaging. 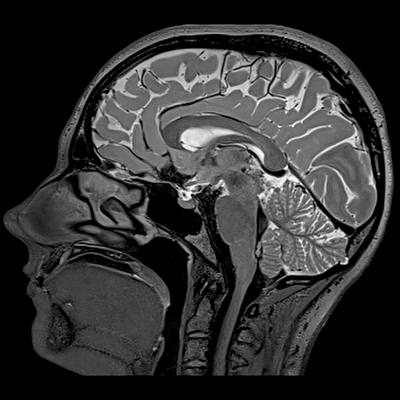 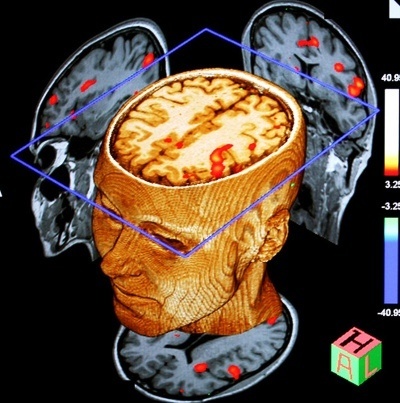 High resolution optimized protocols are used for neuro-imaging including specialized epilepsy imaging, functional MRI and tractography. 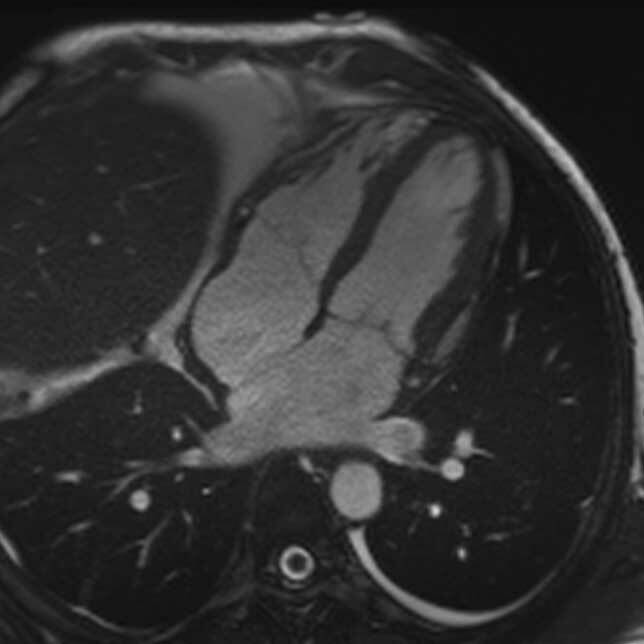 We have a full Cardiac MRI service including myocardial viability assessment and myocardial tissue mapping. 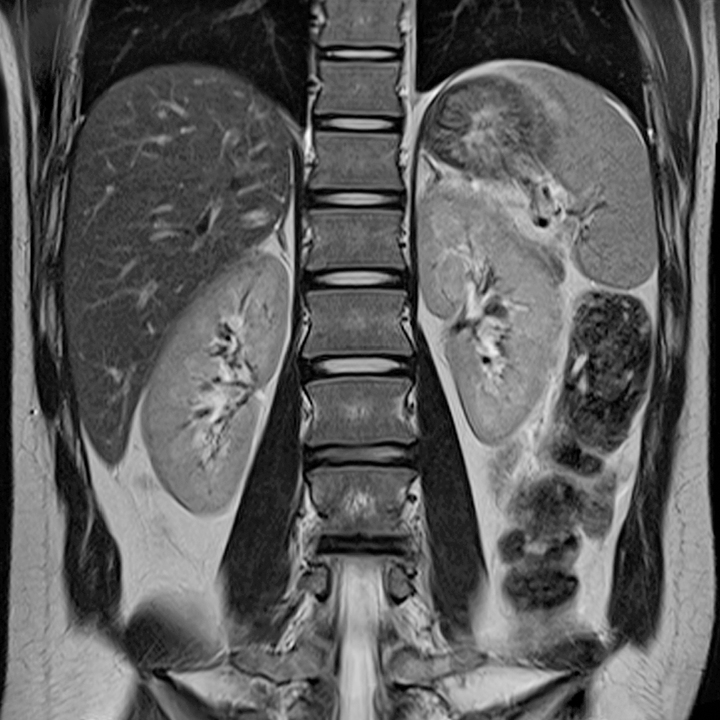 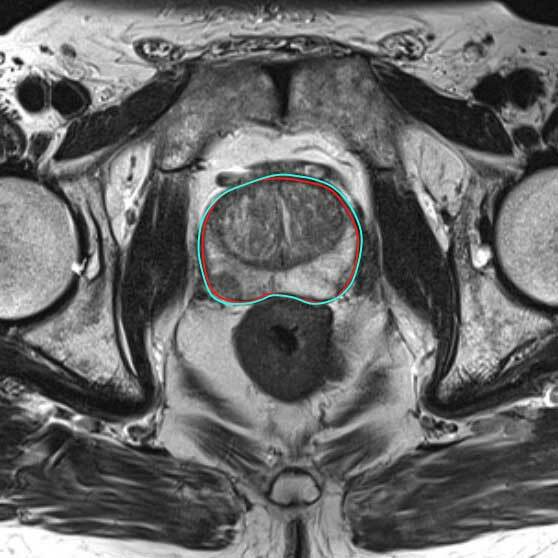 Optimized protocols are used for body MRI imaging including multi-parametric evaluation of the prostate gland, liver imaging with hepatobilliary specific contrast and in vivo liver iron content evaluation.